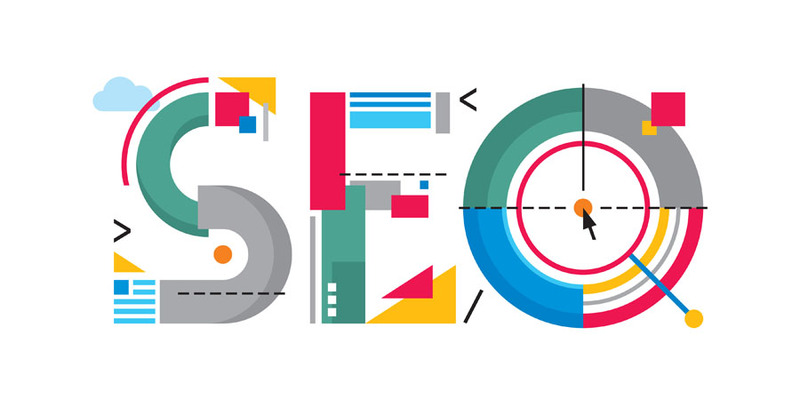 When people talk about SEO, web hosting seldom comes into the picture. What people forget is that registration and hosting data can affect your search engine rankings in a big way. In the world of SEO where there are only ten slots that matter in SERPs and thousands of webmasters competing to find favor in the eyes of Google, any competitive advantage you have access to should be quickly taken advantage of. Speed, as far as hosting is concerned, is how fast your content will be served to your site’s users. The components of speed to be considered from an SEO perspective are page speed and site speed. Site speed is a factor of page speed which is how long all the content on a page takes to load. Unlike with other factors, Google’s messaging is not vague when it comes to the role of site speed in its ranking of web pages. It has made it clear that speed is one of its ranking factors. You want to ensure that your site loads fast. You should not do it just to rank high in Google. Do it for your visitors. Slow loading sites are bad for user experience. Google uses some metrics to gauge how well your site is doing when it comes to user experience. Some of these metrics are bounce rate and time-on-site. Bounce rate refers to the proportion of people that land on a page on your site and leave without visiting other pages. Time-on-site, as the name suggests, is the amount of time a visitor stays on your site. When your pages take too long to load, people will click back to the search results to look for another site that will deliver what they want faster. This will drive your bounce rates up. Your average time-on-site will also be low. Google will eventually figure out that your site is not giving its users what they want and push you lower in its SERPs. Your site should be ‘live’ most of the time if not 100% of the time. How many times have you typed google.com in the search bar and received an error message that the site was down? I bet you’ve always found Google live. You should also minimize your downtimes. You do this by choosing a hosting service that guarantees optimum uptime. Uptime and downtime refer to the accessibility of your site. Downtimes are caused by problems with servers your site is hosted on. When you are not live, search engines cannot crawl your site. A little downtime is not a problem and won’t get you penalized. Nonetheless, if the problem persists, your rankings might tank. When you are in Google’s index, its robots crawl your site regularly for new content or updates. If it finds that you are down, it will attempt the crawl later. If it comes several times and still finds your site inaccessible, you’ll be deindexed. Fortunately, it is easy to monitor uptime. You can use a tool like Pingdom to alert you in case there are any problems. You can find out how good your host is at ensuring accessibility by reading reviews left by past users. The occasional downtime can be given a pass, but if several users are complaining of several instances of downtime, you should drop the provider from your list of prospects. Alternatively, you can test a host to see how well they perform. Most of the providers have monthly subscription plans so you can check them for one month and move on to another provider if the relationship does not work out. You have the option of VPS, dedicated or shared hosting. Your choice should be informed by your needs and the money you are willing to spend on hosting. Just as the name suggests, in shared hosting you have to share the hosting resources of a server with other webmasters. The resources in question are disk space, memory and CPU time. VPS also makes you share some resources with other webmasters, but the number of people sharing server resources is lower, so your portion of resources is significantly higher. The added advantage is that some resources are exclusive to you. Dedicated hosting ensures that you have ultimate control and access of your server resources. You are the only kid on the block. You want to choose a hosting package that meets all your needs. You cannot host a site that will be getting hundreds of thousands of visitors a month on shared hosting. Your site will crash. Google is not very friendly to sites that are down frequently. That being said, basic plans are still okay for the average blogger or site owner just starting out. You can upgrade to a plan that will afford you more resources as your traffic and needs grow. The kind of hosting service you choose for your site can determine how successful your SEO efforts become. It can also affect your credibility. This is a decision that should be taken seriously as you are trusting them to deliver fastly your content as and when users request the content. You want a reliable partner you can trust. Most of the hosting services are affordable. You can choose the cheaper packages and upgrade as your needs expand.